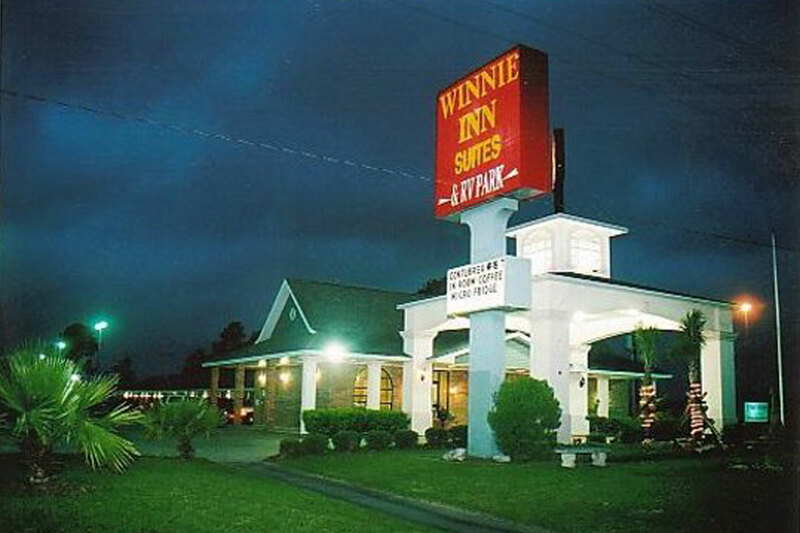 Winnie Inn Texas Suites RV Park, Hotels in Winnie TX. 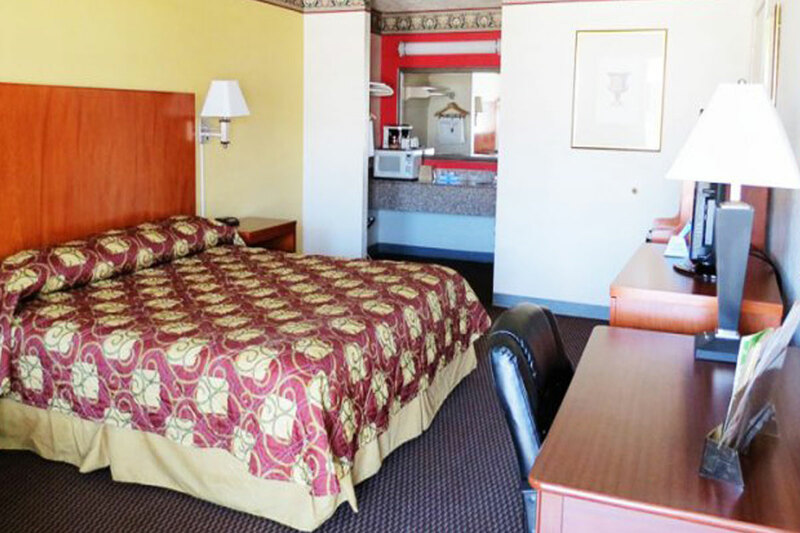 The Winnie Texas hotel has earned the distinction of being among the top 10% of all hotels by consistently providing superior accommodations. 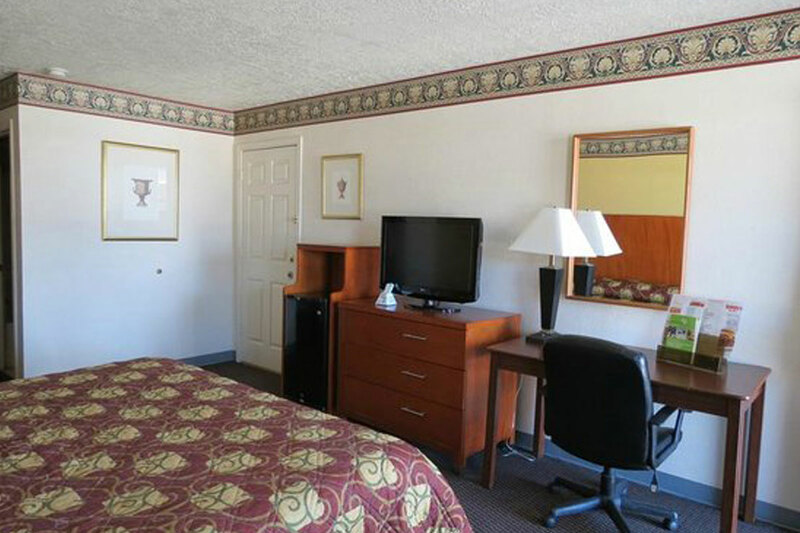 "Service, Cleanliness, and Hospitality" are the keys to our success. 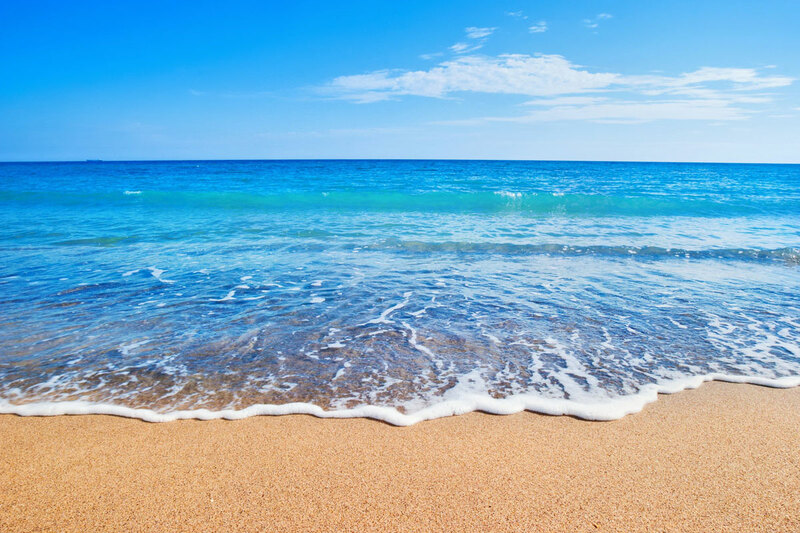 The team staff at the Winnie Inn RV Park, from the front desk to housekeeping, is the best. 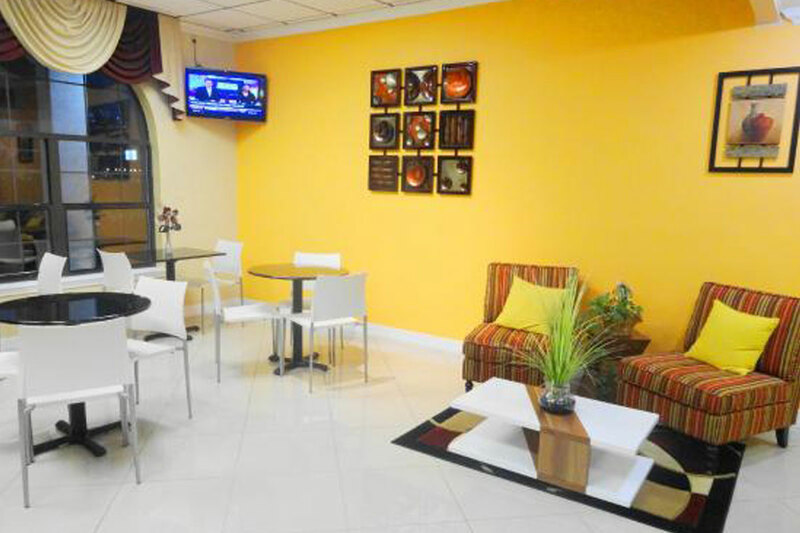 Our goal is to make your stay comfortable and pleasant so that you'll return and stay with us each time you are in Winnie. 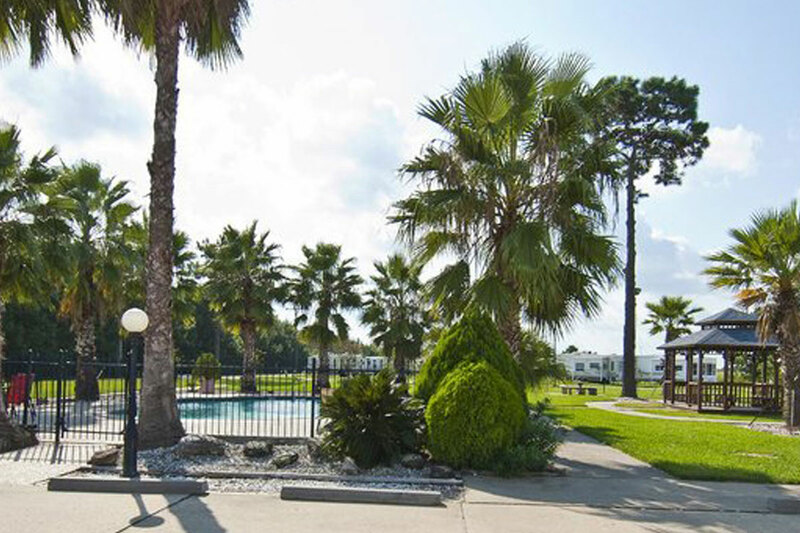 Located just 3 blocks from I-10, the Winnie Inn and RV Park offers a convenient location to area beaches, bird watching at nature preserves and excellent event facilities for your next family reunion trip. 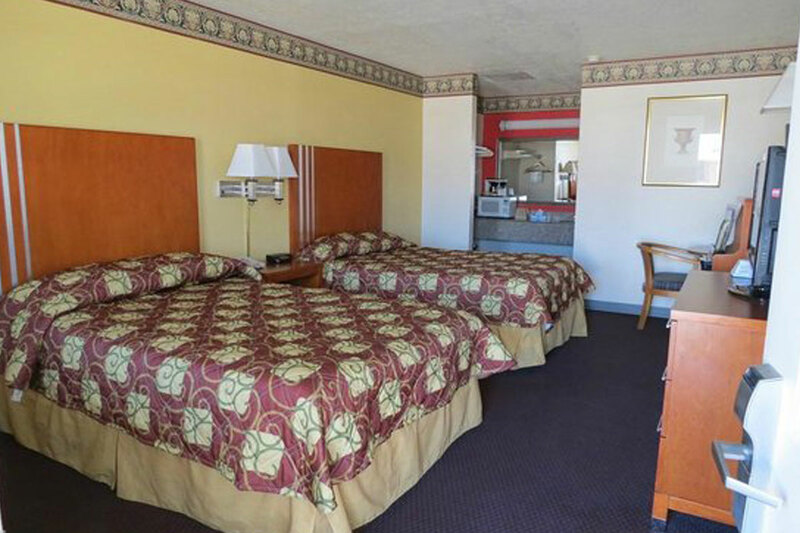 Service, cleanliness and hospitality are the keys to our great success in providing you with a pleasant and comfortable stay at the Winnie Inn and RV Park. 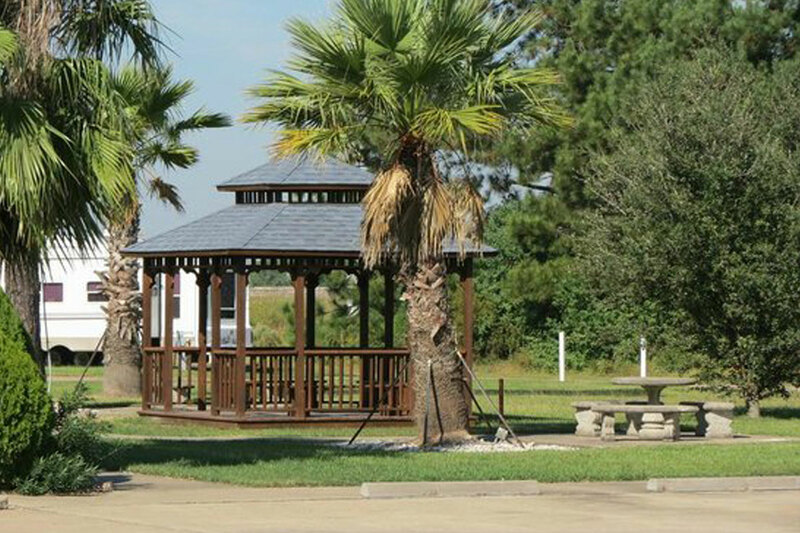 For those touring the region, the Winnie Inn RV Park features a convenient location from I-10, while at the same time providing a relaxing and quiet atmosphere on 5 well-landscaped acres. 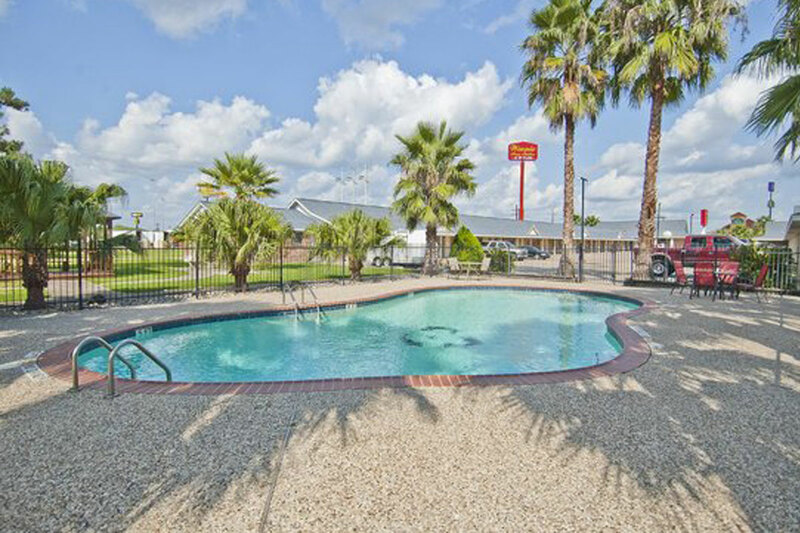 Traveling families staying at the Winnie Texas Inn and RV Park will enjoy these great amenities: a beautiful recreation, picnic and BBQ area, guest laundry facility and beautiful outdoor swimming pool. 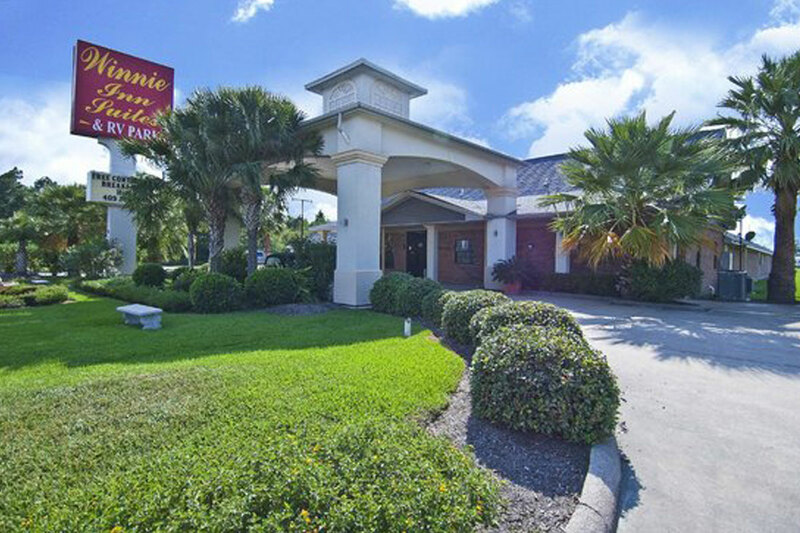 For those not traveling by RV, each room at these Winnie Inn Texas suites features free local calls, wireless high-speed Internet access, in-room refrigerator and microwave, as well as a free continental breakfast each morning. 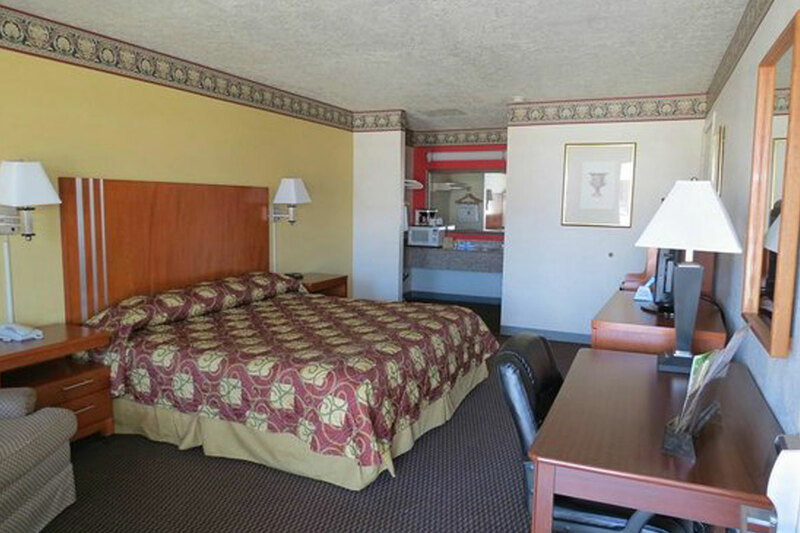 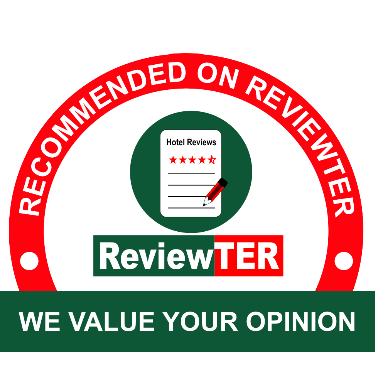 This website is individually owned and operated by Winnie Inn Suites and RV Park.